I’m once again feeling very privileged to helped out with the BBC Radio 4 Christmas Appeal with St Martin-in-the-Fields which helps homeless and vulnerable people across the UK. This year was an extra special year as it was the 90th time the Appeal has been held. 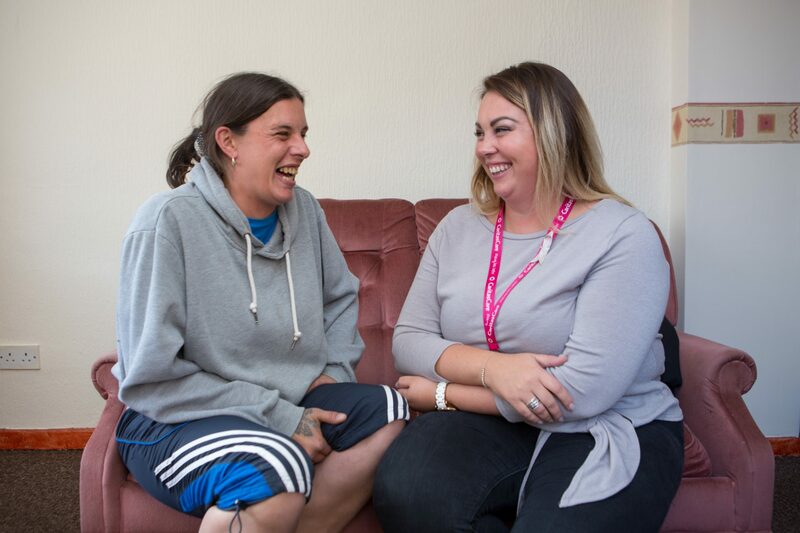 I really encourage you to take a look through everything on the St Martin-in-the-Fields Charity website and listen to their broadcasts here – every year I hear more and more amazing stories about how they’ve helped people build a life away from the streets.